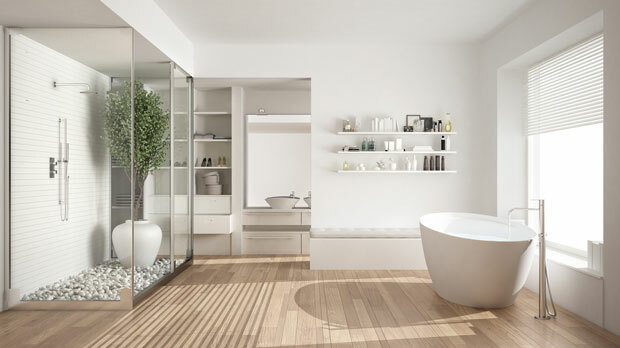 The bathroom is one of the most relaxing rooms in your home. It is the place where you enjoy long hot showers or a nice relaxing bubble bath after a hard day. Why not make it the showcase like the rest of your home is? Equip yourself with basic bathroom knowledge, such as how to remove a shower drain. Invest in the right accents and accessories to transform it from just an ordinary bathroom into an extraordinary one. Most companies like Highspec Bathrooms will tell you that accessories and colours play an essential role in any bathroom renovation. Apart from the fundamentals, every bathroom needs various items such as towels, bath mats, and curtains. There are odds and ends such as the storage for your bathroom accessories that help to bring the look together. These details make an impact on your bathroom. 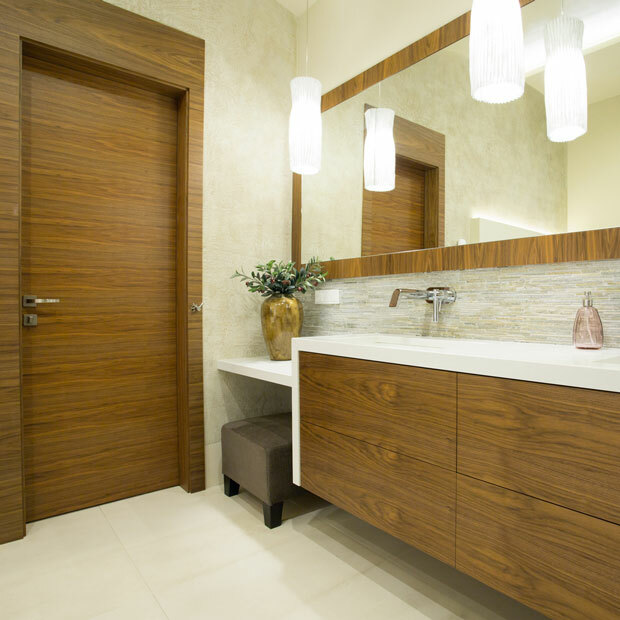 A bathroom redesign is an excellent idea considering the added value a beautiful, relaxing bathroom can add to your home. Here are some of the things to consider when decorating your bathroom. 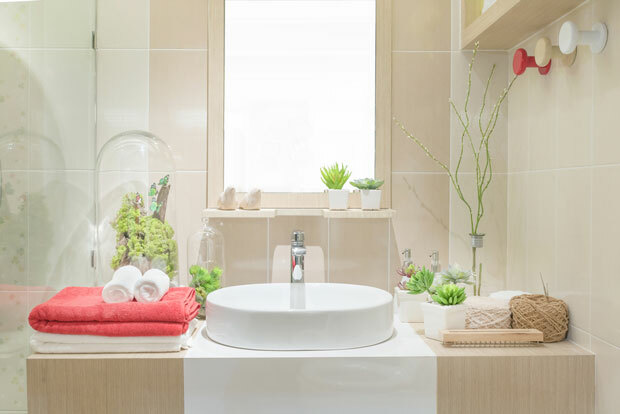 Although most people are swayed towards investing in contemporary luxuries, it is advisable that you focus on functionality when remodelling your bathroom. Incorporate styles and designs that can transform this special room into a more efficient and practical space for every member in your home. 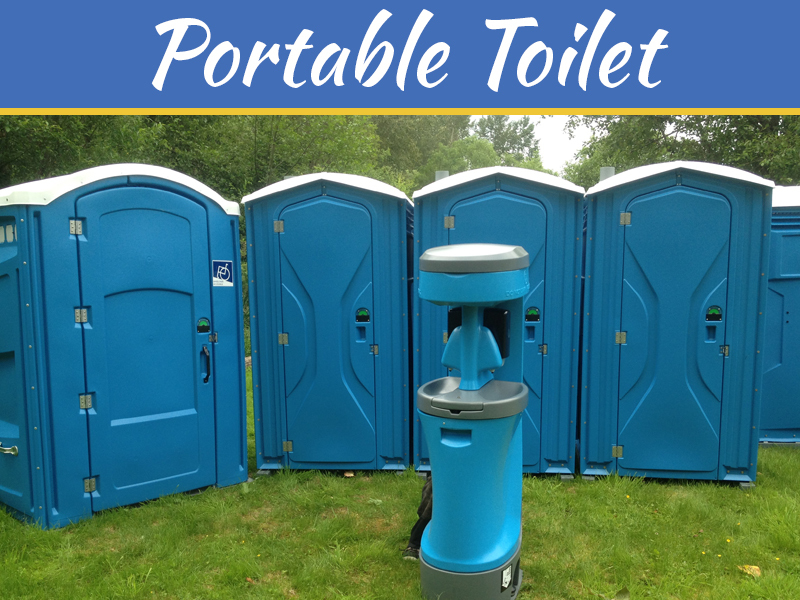 This includes the bath cabinets, sinks, toilets, and tubs. Add pizzas by replacing with a new and updated design that fit your style and budget. Before purchasing, ensure that it is the right measurement to make sure that the swap needs no more than a screwdriver. In addition, replacing the bath drain to a fancier design will give your bathroom a revamp. When buying, a bath drain, make sure you know how to replace it to avoid incurring additional costs on hiring a handyman. 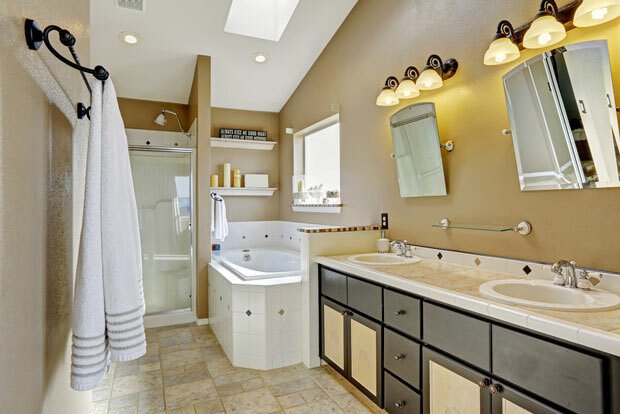 This update will give your bathroom an overall modernized display that is appealing. 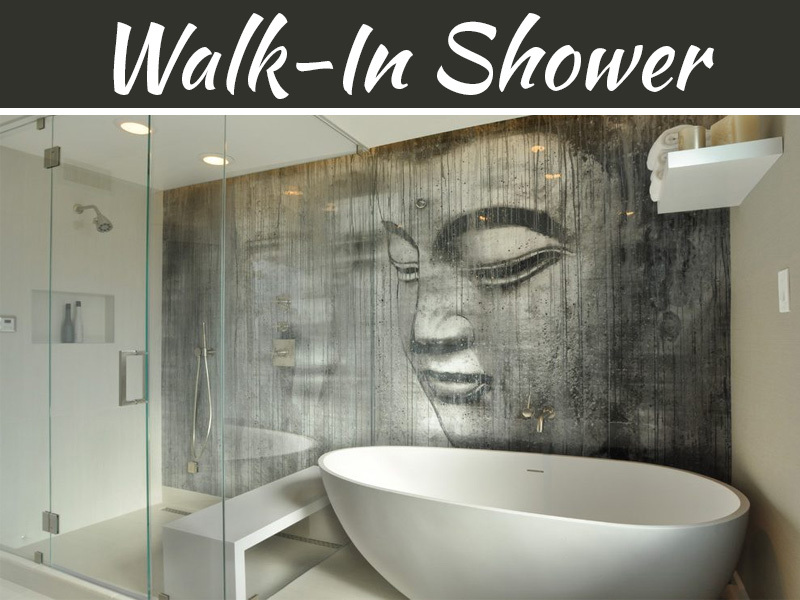 Your goal is to make the walls of your bathroom appear to recede. 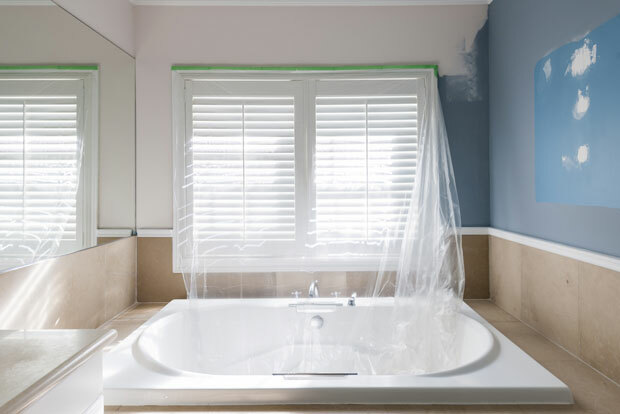 A single can of paint can go a long way to transforming your bathroom.Trendyy bold paint color can look great in your bathroom, but it will lose demand when it goes out of trend. Investing in the classic black and white paint is a better upgrade. 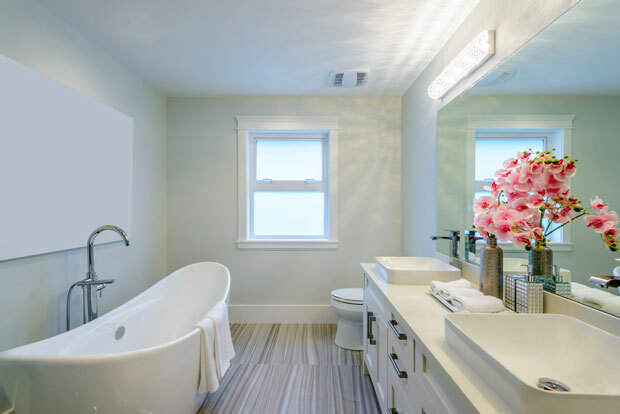 Pale colors are a classic look for most bathrooms, and they never go out of style. Your bathroom is one of the rooms in your home that offers solitude. It makes sense to make it as tranquil and relaxing as possible. This includes Jacuzzis, decadent soaking tubs, warming towel trays, minibars, and the best bathroom faucet. 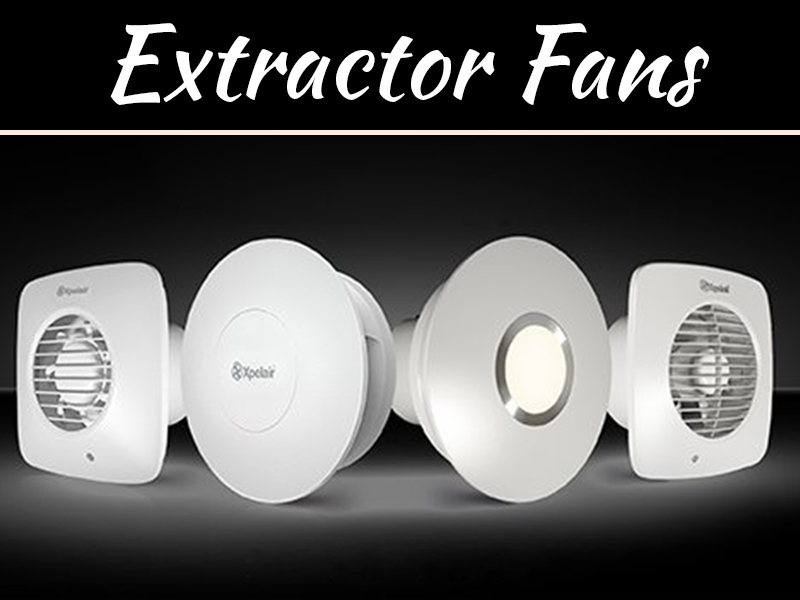 These will make your bathroom an ideal retreat from your busy lifestyle as it will make you relax and rejuvenate. Invest in furniture that will contribute to keeping things uncluttered. The bathroom vanity can make or break your design. As you buy new furniture, always ensure that it can withstand the damp conditions. Hash spotlights in your bathroom have a tendency of casting unflattering shadows. Smart task lighting will give your bathroom soft lighting that gives it that aesthetic feel. No renovation is complete without a few finishing touches here and there. Make sure that you add fixtures that match your bathroom’s new and improved style. These accessories may include a soap dispenser, wastebasket, mirrors, some artwork and plants that are coordinated to give your bathroom a more aesthetic look.